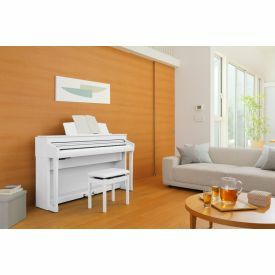 Pianos for sale in the UK. Each instrument has been carefully selected to provide our customers with the finest upright, digital and grand pianos available. Established 1919. 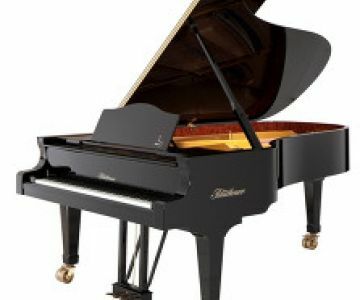 We stock a full range of instruments including upright pianos, grand pianos and digital pianos. 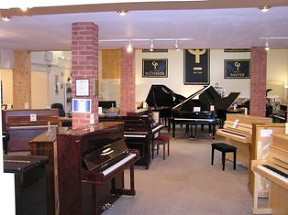 Our Nottingham showroom displays some of the world's most amazing pianos. 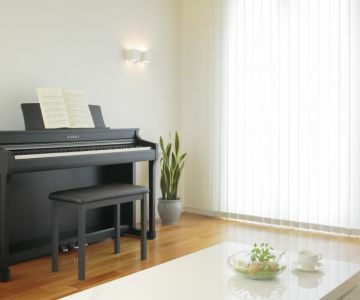 We have pianos or sale by Blüthner, Kawai, Haessler, Irmler plus many more well-known brands. Or maybe you would prefer a fully guaranteed second hand or superbly restored grand or upright piano. 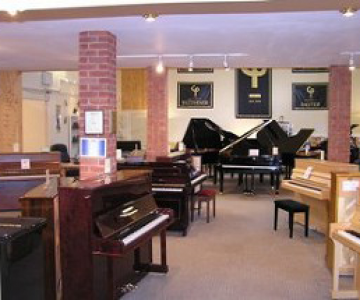 At Clement Pianos we will help you select an instrument to match your individual requirements. You will receive as much (or as little) technical information as you require and our comprehensive aftersales service. 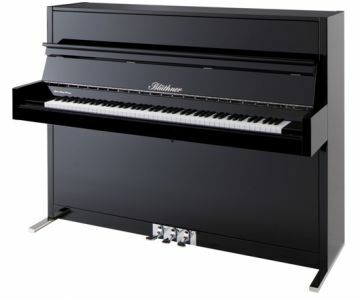 We have just taken delivery of several more Pre-Owned Pianos!